Today is the World Wide Web’s 25th birthday – a day that calls for celebrations! On 12th March 1989 (the same year as Bart Simpson had his television debut) computer scientist Thomas Berner-Lee at the CERN lab in Switzerland published a paper entitled „Information Management – A proposal“. He presented his idea and was ignored by his CERN colleagues – at first. Sure, the Internet in some form existed before 1989. 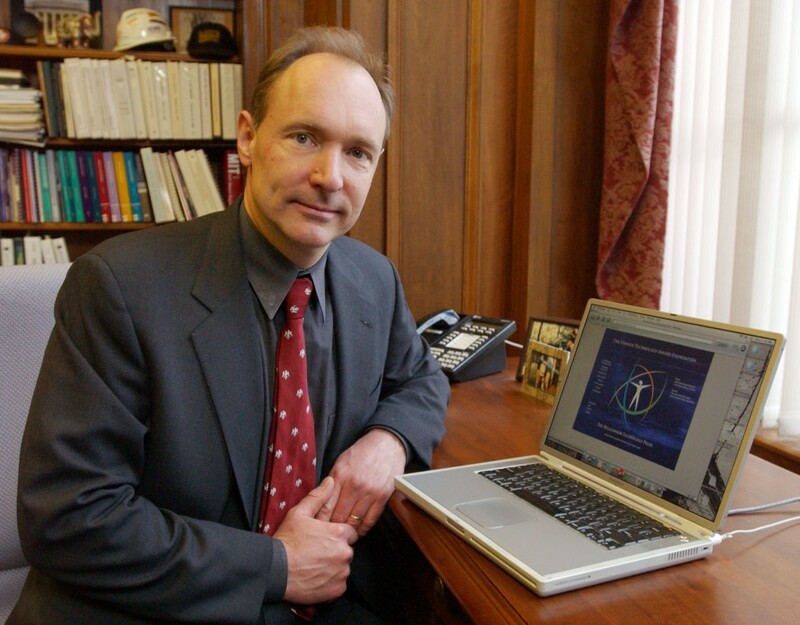 But the key aspect of the design put forward by Berners-Lee was that it worked across various computer operating systems. And it offered the ability to click on links to access files hosted on computers located elsewhere. The invention of the URL is also credited to Mr. Berner-Lee. The World Wide Web has changed the world. 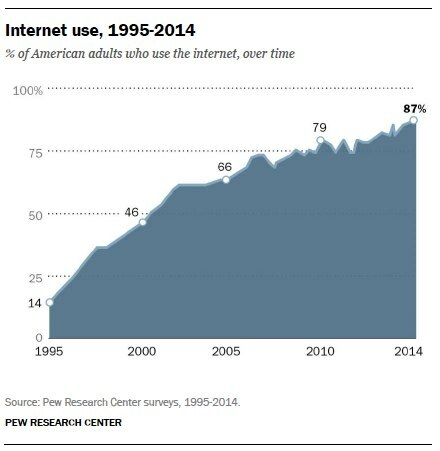 While in 1995 42% of Americans had never heard of the Internet, 2014 sees 87% of American adults using it on a regular basis. Among the 18-29 year olds this rate even reaches 97%. The web has been the fastest-growing communication medium of all time. One measure is how long a medium takes to reach the first 50 million users. It took broadcast radio 38 years and television 13 years. The web got there in four. And the verdict: the Internet is a good thing. 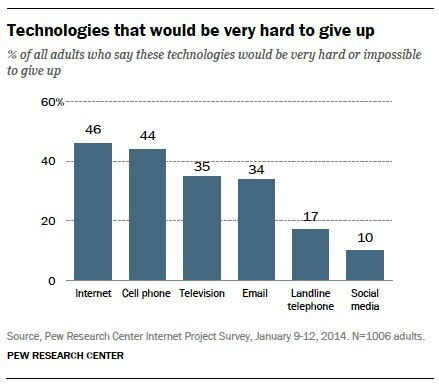 90% of Americans see the Internet as a good thing for them personally and 76% deem it positive for society. The web has unleashed a wave of human creativity. Before the web, “ordinary” people could publish their ideas and creations only if they could persuade media gatekeepers (editors, publishers, broadcasters) to give them prominence. But the web has given people a global publishing platform for their writing (Blogger, WordPress, Typepad, Tumblr), photographs (Flickr, Picasa, Facebook, Instagram), audio and video (YouTube, Vimeo); and people have leapt at the opportunity. The 1990’s saw the development of the standard security protocol SSL, RSS feeds and the first version of Flash that is now owned by Adobe and installed on 95% of the world’s PCs. E-mails already exist since the 70s, the first SPAM mail was already sent in 1978. Launched in 1996 Hotmail was the first major web-based e-mail provider (offering 2MB of storage space). When Gmail was introduced in 2004 offering a 1GB storage capacity and setting a new standard for free e-mail providers. The first Internet phone developed by an Israeli company was launched in 1995 and paved the way for voice over IP applications. The first global messaging client ICQ was released a year later. MP3, patented in 1989 fueled the digital music revolution. 1999 Napster was launched and enabled the first billions of MP3s to be passed over its service. 2003 iTunes became the first Web store to sell major-label music legally for download. YouTube emerged in 2004 and stands at the front of the web-based video revolution. Can you imagine a world without online shopping? 1995 revolutionized the shopping world seeing the emergence of Amazon and eBay. Knowledge and information sharing became easier when blogging was born in 1999 and Wikipedia saw the light of day in 2001 – now being one of the most visited sites on the www. The future of the World Wide Web promised to be extremely interesting. 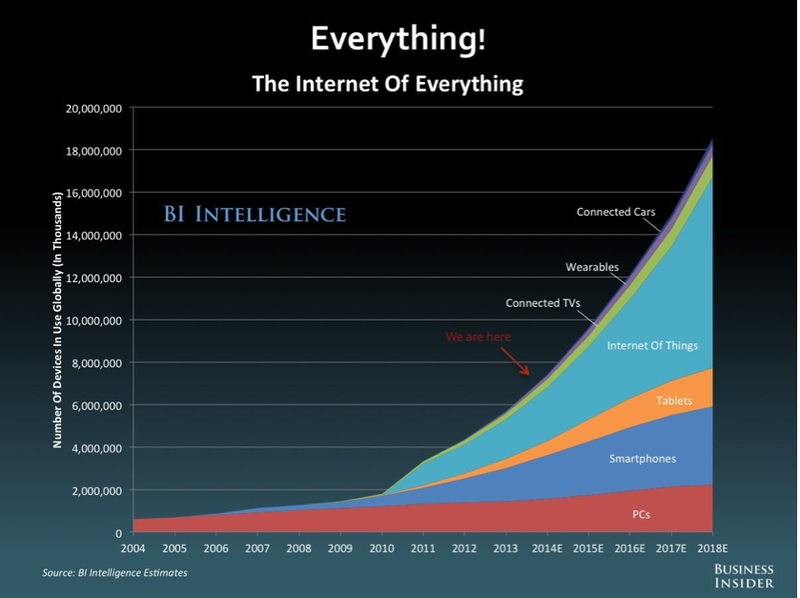 There is still huge potential – the Internet and the market for its devices are growing exponentially. 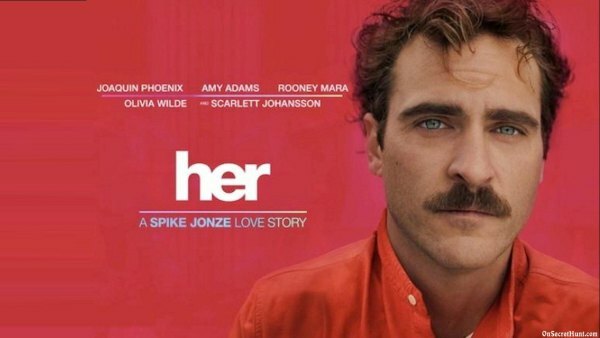 For movie fans: For one vision of what might happen in the future watch “HER”, directed by Spike Jonze, starring Joaquin Phoenix and Scarlett Johannsson’s attractive voice.